It was just announced that Ndamukong Suh has won the October Defensive Rookie of the Month Award and Stefan Logan has won the NFC Special Teams Player of the Month. 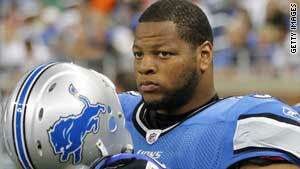 Suh leads all NFL defensive tackles with 6.5 sacks, registered an interception and returned a fumble for a touchdown. Logan returned a kickoff 105 yards for a touchdown, has had several other long returns and has forced a pair of fumbles on kick coverage. 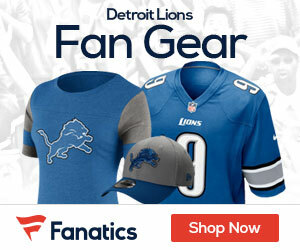 Logan and Suh join Jahvid Best as Lions that have won player of the month honors this season.